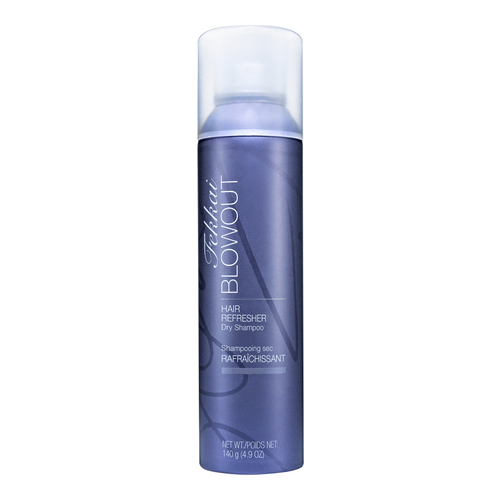 A dry shampoo that gets the job done, absorbing excess oil and perking up limp locks while misting them with a light, refreshing scent. 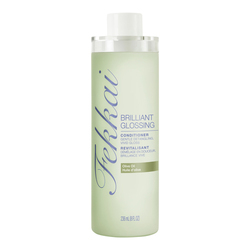 Keep your hair lively between shampoos with this refreshing mist. It absorbs dirt and oil so hair looks and smells freshly done. It's the perfect travel and gym bag companion. 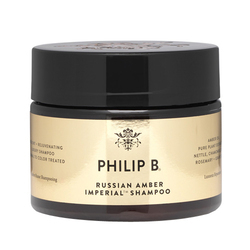 • Part and lift sections of dry hair. Shake the product well and spray onto roots. Brush out and style as desired. • Salon Tip: For application on longer hair, part and lift sections of dry hair, spray onto roots, tip head upside down, and gently work product through with fingers.